Russian gas exporter Gazprom and Ukraine’s Naftogaz will try to settle on a price between $350-$380 per 1,000 cubic meters through till next June, said EU Energy Commissioner Gunther Oettinger, who brokered talks Monday. “Real progress has been made,” Oettinger said in a statement. The Commissioner didn’t disclose the final price, but said it fell within the range Kiev currently pays ($485) and what it used to pay on discount ($268.50), ITAR-ITASS reported. “My request and my expectation is that we come up with a package that covers the period until June next year," Oettinger said. Oettinger said the CEOs of Gazprom and Naftogaz need some more time to consider all the legal, financial, and economic details of the proposal, and also need to consult with their respective governments. “The two CEOs worked out a proposal, which is now to be checked by their governments and also their specialists and then they'll come back to us,” Oettinger told reporters. Another development in the gas price standoff is that neither party will pursue a court solution in the meantime, according to the Commissioner. Both companies had hinted at taking the price dispute to the Stockholm-based arbitration court. “Both sides agreed that neither one nor the other will go to the Stockholm court,” Gazprom CEO Aleksey Miller told RIA Novosti, adding that the parties plan to resolve the gas price dispute before the next round of talks begin sometime before June 9. “If the parties settle all the issues in the negotiations, it may not be necessary to go to the Stockholm court," he said. 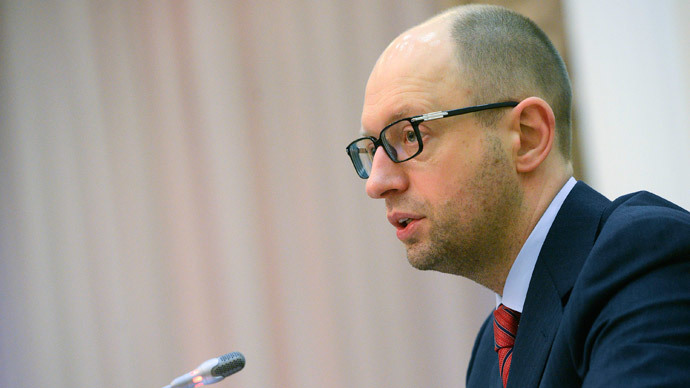 As a result of Kiev's substantial gas debt to Russia, the price charged to Ukraine surged from $268.50 to $485.50 per 1,000 cubic meters in April, when Russia cancelled two discounts. Kiev has kept refusing to pay the full price, saying it is ready to repay its debt if Moscow fixes its price at the lower rate. European clients, on average pay $380 for Russian gas. 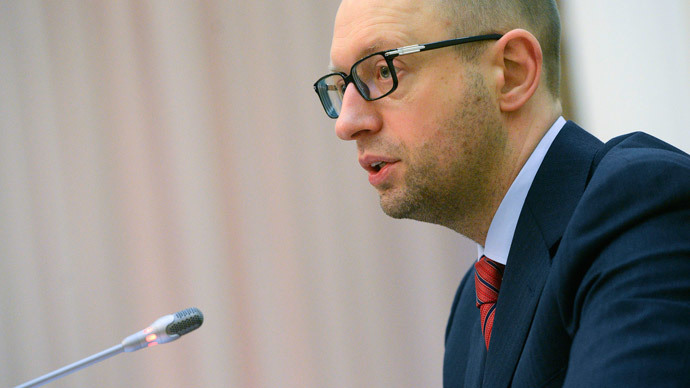 Speaking about a possible new discount for Ukraine, Miller hinted that the price may be reduced in direct commercial negotiations between Gazprom and Ukrainian Naftogaz. “We are talking about a commercial discount pricing formula,” Miller explained. 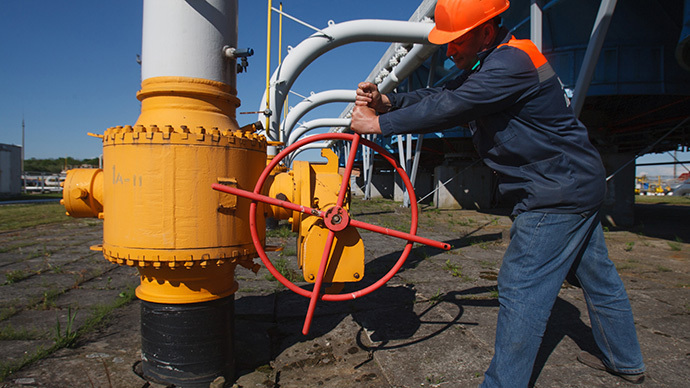 Ukraine receives about half of its natural gas from the Russian company, and about 16 percent of Europe’s annual demand passes through Ukrainian pipelines, according to the US Energy Information Administration. The progress in negotiations comes after Naftogaz last week paid Gazprom $786 million of its $3.5 billion debt following the latest round of talks in Berlin. 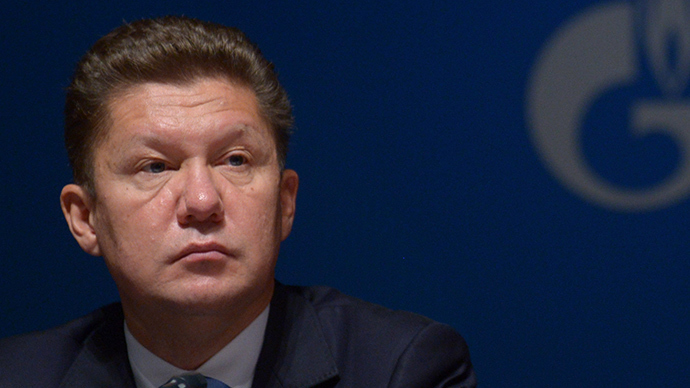 A compromise agreement reached in May was broken by Kiev after it failed to repay $2 billion to Gazprom. The second part of that deal included another $500 million to be paid no later than June 7.